Who says Healthy Options has to be that boring old salad? 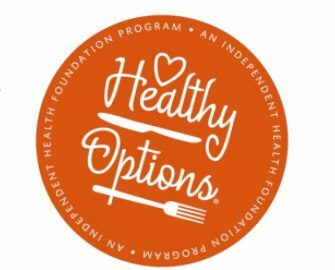 The Healthy Options program was created by the Independent Health Foundation to help educate and show the community all the unique and tasty options that healthy has to offer! You’ve probably heard about a little thing called Food Truck Tuesdays. For those of you who aren’t familiar (LOL) here’s what it’s all about. FTT is a weekly food truck festival (Apr 11 – Oct 3) that rounds up dozens of food trucks every. single. Tuesday. for three hours of feasting. 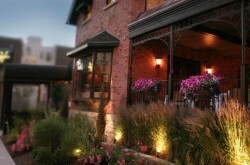 Cuisines vary from Mexican and Thai to American, Italian, Hawaiian, Barbecue, and more. Like, a lot more. Some trucks stay focused on one thing – like cheesecake or pierogi. 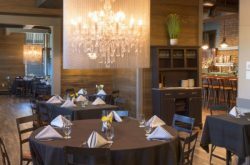 Others run all over the place with fun twists on different dishes, mixing cuisines like it’s their job (cuz it actually is) and coming up with something delicious to serve to the hungry, hungry Buffalonians. 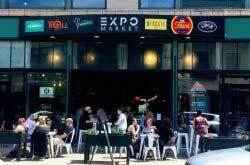 If, like us, you are a huge foodie / Buffalover and want nothing more than to experience the madness (read: greatness) our city has to offer in the form of food and events, BUT you’re also simultaneously on trying to keep your beach bod lookin’ good, keep reading. The Independent Health Foundation Program, Healthy Options, is teaming up with tons of trucks this season to make sure that you have what you need in terms of, healthy options at FTT! 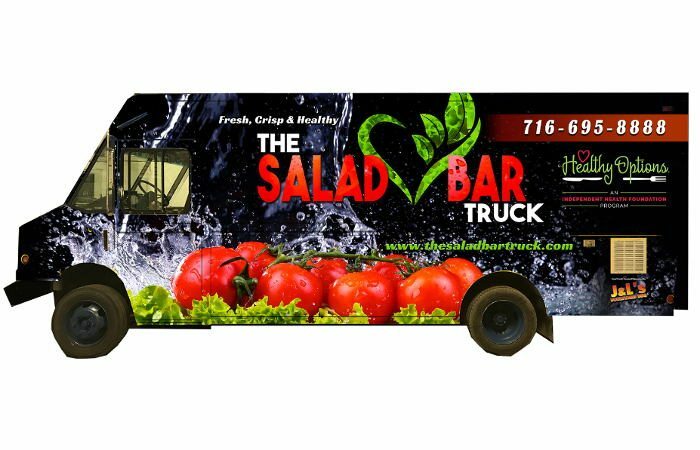 The Salad Bar – stay tuned for this new truck’s Healthy Options menu! 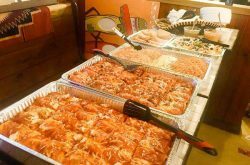 Plus, there are tons more participating trucks to choose from at healthyoptionsbuffalo.com as well as more info on Healthy Options and their involvement with Food Truck Tuesday!